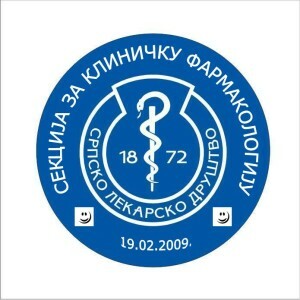 Read about the Section for Clinical Pharmacology, Serbian Medical Society as it celebrates its 5th Anniversary. A tribute article appears on pages 42- 43 in the June 2014 issue of the IUPHAR, publication “Pharmacology International”. After 4 years of foundation, we are glad to say that the Section for Clinical Pharmacology of the Serbian Medical Society (SCP SMS) is popular as well as accepted and satisfied in the Serbian Medical Society. According to judgment of the President Academician Professor Radoje Colović, SMS general manager Suzana Bjelogrlić, SMS Presidency and SMS colleagues and members, SCPSMS is one of the most active and successful Sections.